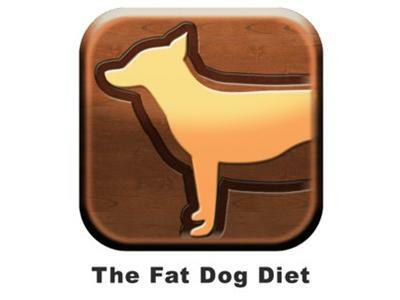 Join us for a frank discussion about the importance of diet and nutrition to keep dogs healthy with Dr. Patty Khuly, author of the Dolittler veterinary blog and creator of the new Fat Dog Diet app. 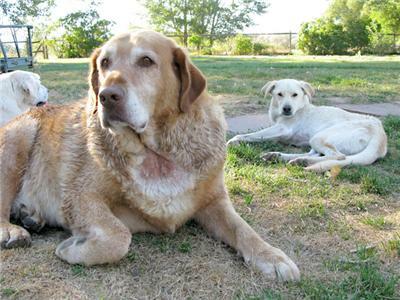 Keeping dogs fit and trim is especially important after amputation or any major surgery. 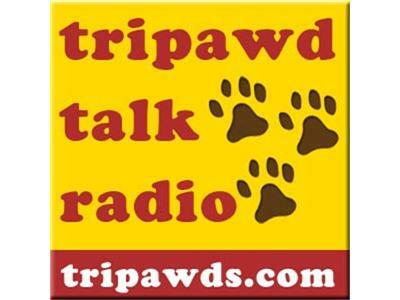 Call in with your questions, post in the Tripawds Discussion Forums or join us inthe Live Chat and we will do our best to answer on the air. 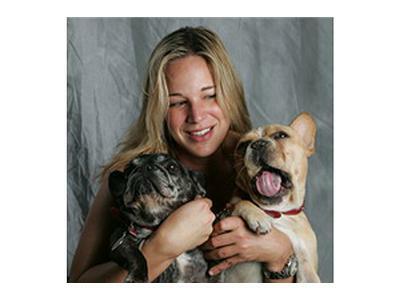 Dr. Khuly is a small animal veterinarian based in Miami, Florida who has been blogging passionately about animal welfare, veterinary medicine, food animals and pets since 2005. Her ccredentials include a BA from Wellesley College, a veterinary degree from the University of Pennsylvania, and an MBA from the Wharton School of Business. 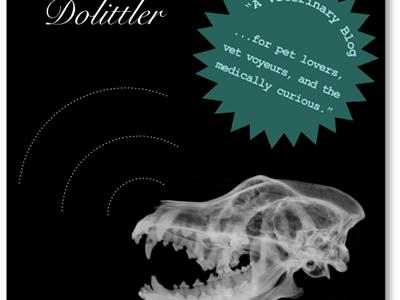 Writing credits include the Miami Herald, USA Today, The Bark, Chickens Magazine, Veterinary Economics and Veterinary Practice News, among others.